From 1st thinning to clear fell the Talisman team can help. We are particularly experienced in working on sensitive sites such as SSSI’s using low impact felling and extraction techniques. This combined with our knowledge of European Protected species protocols and procedures, means our clients can rest assured that we can get the task done with minimal ecological disturbance and without leaving anyone liable for prosecution! 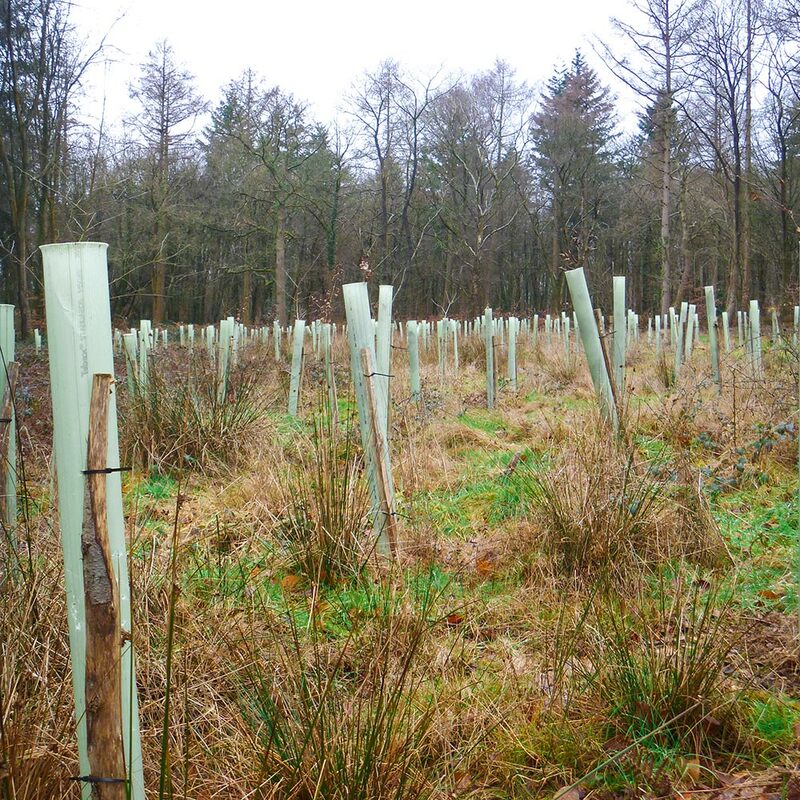 We can also offer advice on funding streams and business opportunities for small woodland owners and support them in creating sustainable woodland management plans. Many landowners and organisations engage with the various Agricultural stewardship and Environmental schemes offered from the EU which are delivered by Natural England in the case of Entry and Higher Level Stewardship (ELS/HLS) and Forestry Commission for the English Woodland Grant Scheme (EWGS). With the many funding options available some landowners and organisations have turned to us for the delivery of these works, with an in depth knowledge of the requirements, specifications, pitfalls and problems of the various schemes the Talisman team are perfectly equipped and skilled to meet the contractual requirements of such schemes. From coppicing and the control of invasive species to the creation of wildlife friendly ponds we can fulfil your contractual obligations. Talisman Tree Care, Hampshire, are a fast growing tree surgeon business who have been operating since 2009 from our base in Eastleigh. The high-quality and reliable services we provide include tree surgery and ground/gardens maintenance. From minor reductions and hedging works to large complex dismantles and stump removal. Team members are all trained and qualified to the highest level and use the most up to date machinery and techniques to comply with British Standard 3998. Talisman Tree Care services available throughout Hampshire including Southampton, Eastleigh, Winchester, Fareham, Havant and New Forest.